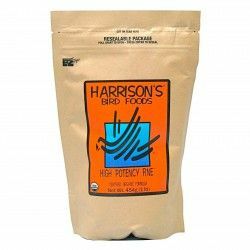 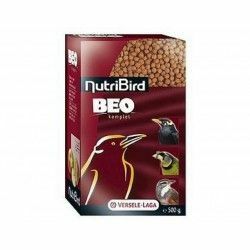 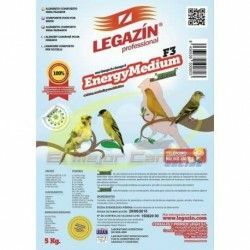 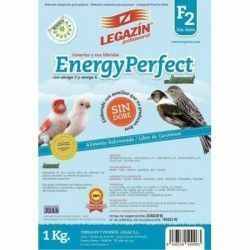 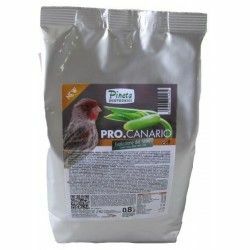 PRO.CANARY is a food for canaries made by 97% of a mixture of 4 seeds (birdseed, bold, hemp seed, linseed) enriched with vitamins (A, D3, C, PP, E, B2, K, B1, B12, Calcium D-Pantothenate, folic acid), amino acids (methionine, choline), minerals (calcium, magnesium, iron, manganese, copper), prebiotics, and probiotics. 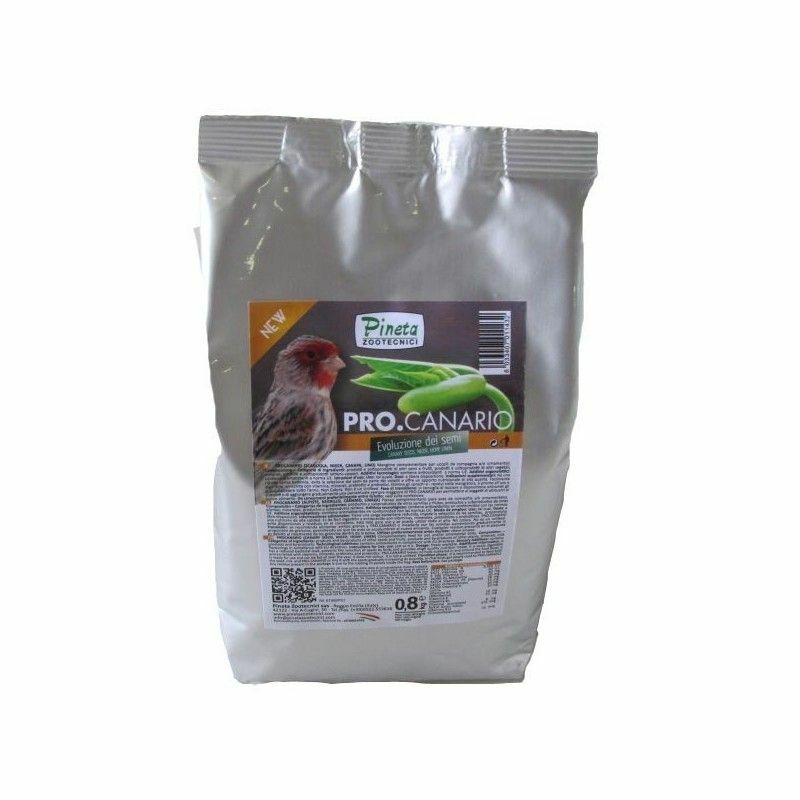 PRO.CANARY is an innovative product created to replace the mixtures of conventional seeds. 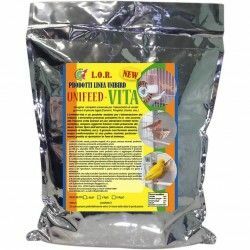 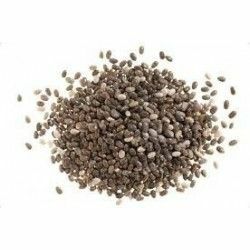 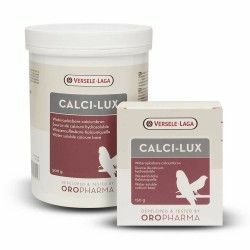 Is presented in the form of granules ready-to-use and offers the same benefits of the traditional seeds but reduces the negative aspects associated with their use. 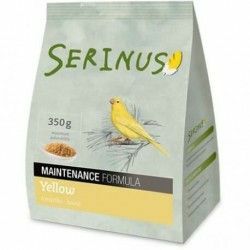 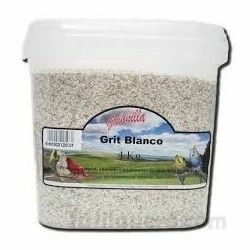 It is not a unifeed (RTM), does not cause “doré”, and does not affect the natural color of the plumage and does not affect the habit of the canaries to the consumption of mixtures of conventional.